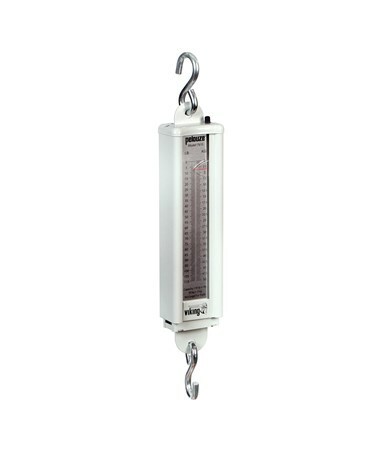 The Health-o-meter Hanging Scale is a sturdy and accurate hanging scale manufactured with industrial grade strength and durability. Providing weight capacity options, this scale can accommodate heavy duty weighing. 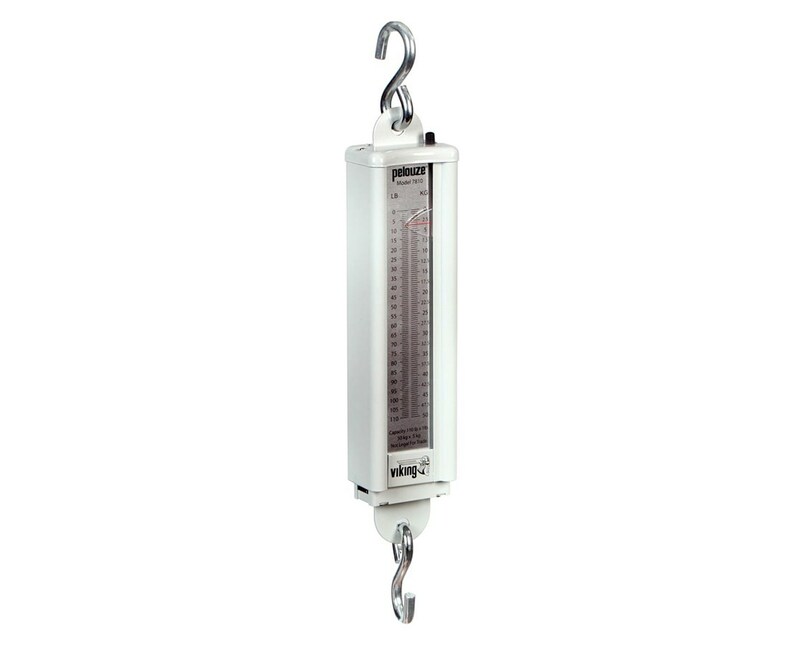 The scale is equipped with 2 steel hooks for your ease and comfort. Health-o-meter is recognized as a leading scale manufacturer, known for its reliable, user friendly, and precise weighing mechanism. This hanging scale has become a most popular item, making it a best seller. To purchase your customized Hanging Scale, please go to the drop down menu above and complete your online order in a few easy steps.